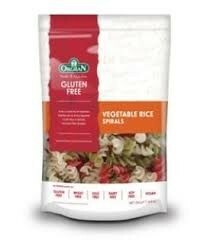 Made by a Orgran, the pioneering producer using alternative grains for a varied healthier diet. Perfect with a rich tomato pasta sauce. Rich in healthy fibre and full of flavour and vitality.